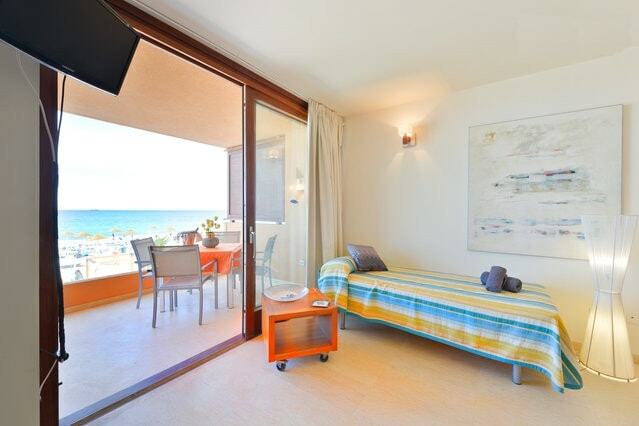 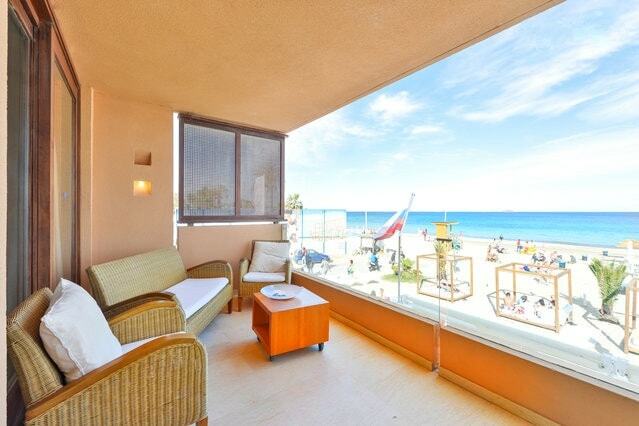 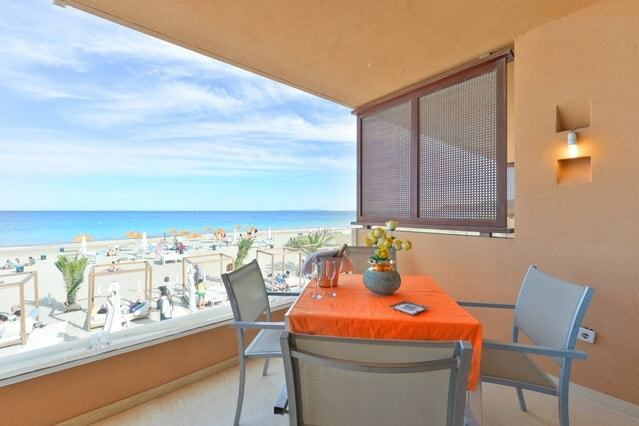 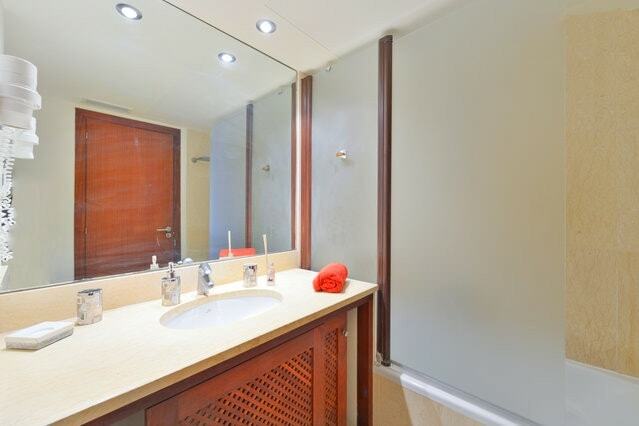 The Geminis building offers apartments in the first sea line in Playa d'en Bossa. 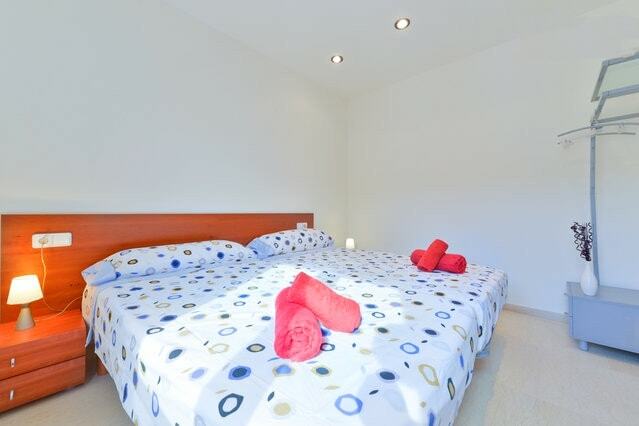 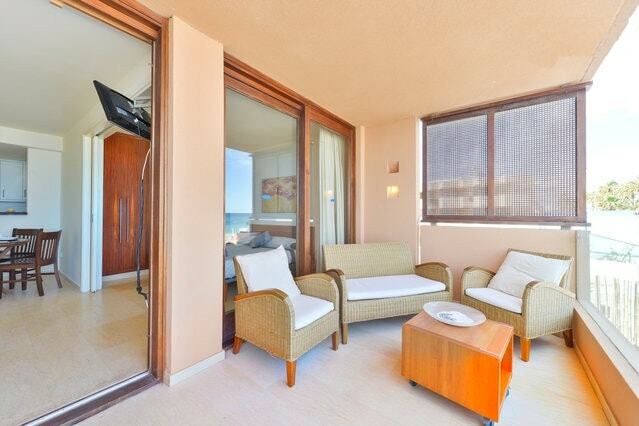 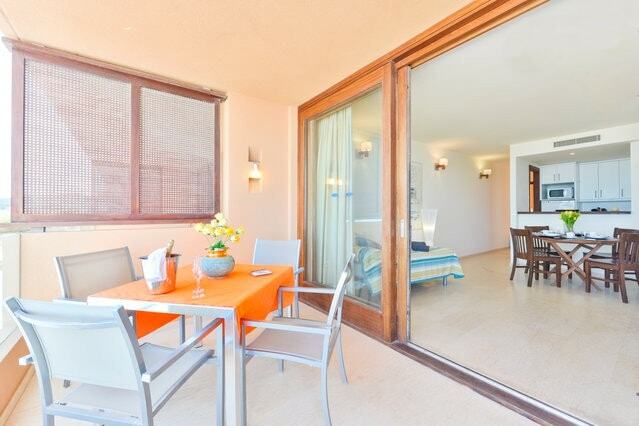 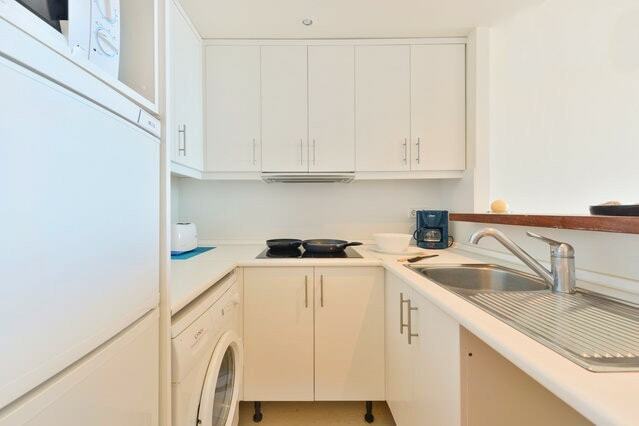 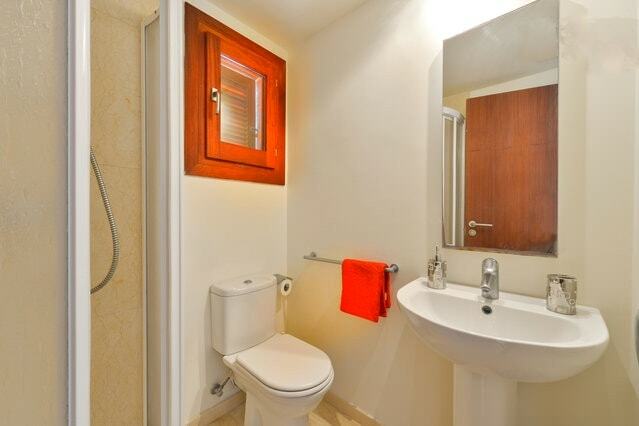 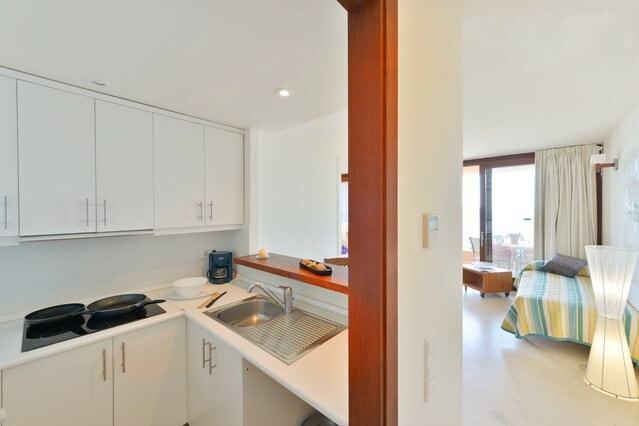 The apartments are bright, spacious, with air conditioning and they have a panoramic balcony with sea view. 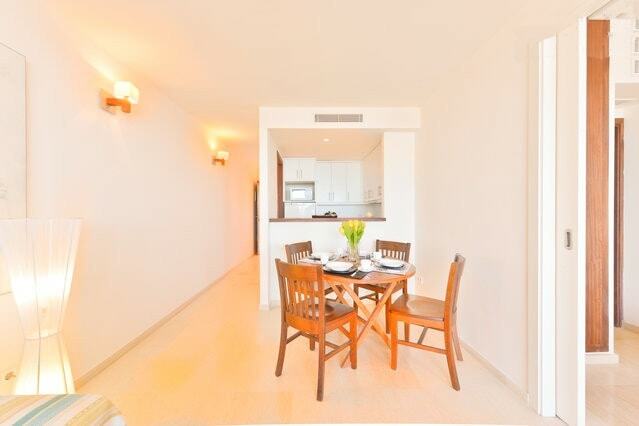 All of them are composed of two double bedrooms, one double and one with twin beds, two comfortable bathrooms with tub and shower, a large living room with kitchenette, sat tv and double sofa bed. 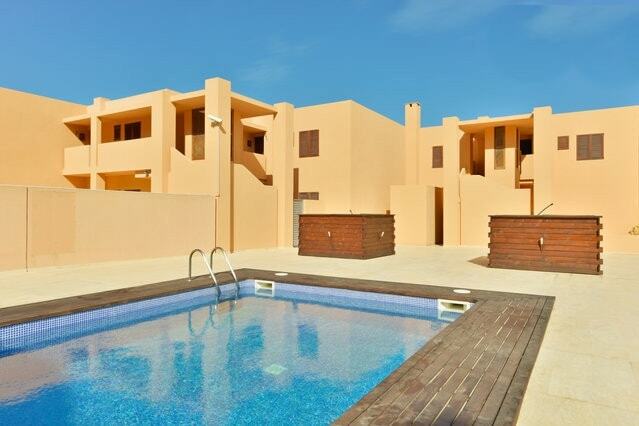 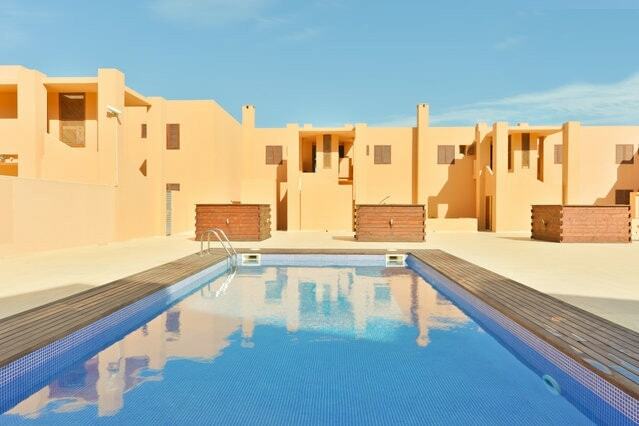 The property has a swimming pool and offers direct access to the beach. 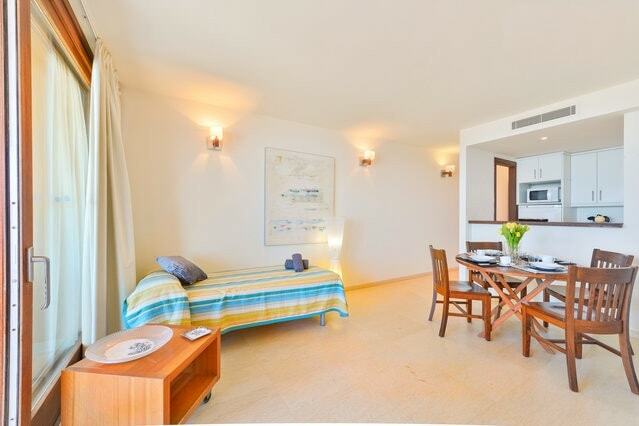 The center of Ibiza (port) is only 3 Km far.